There is no question that the helmet is the most important piece of safety equipment while you are traveling by motorcycle. 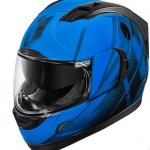 For that reason, more and more people interested in choosing for themselves the right helmet that can meet all requirements about fashion, sample, material and the level of safety. If you are a fan of racing motorcycle, the helmets are not strange. But have you ever wondered about the development process as well as the birth of motorcycle helmet? The very first motorcycle helmet was brought to the world by Gottlied Daimler. Surprisingly, the purpose that he invented it is just for fun, not for safety or speed as we may think. At that time, there were a bitter controversy about the actual function of the helmet. In 1935, some bike crashes happened and there were more people died owing to head injuries. 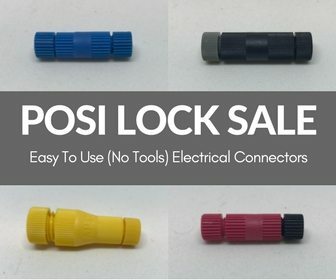 A store of motor accessory attempted to raise the awareness about the advantages of helmets and these items were interested more deeply. This was the first major important stage in the development of the helmets. On 19 May 1935 there was a fatal incident. A person named T.E Lawrence was ridding his motorcycle and he was obstructed from the view of two boys sitting on their bikes ahead of him. So as to save them, T.E Lawrence moved his bike suddenly and was pushed out of the handlebars and suffered a head injury. After being in an unconscious state for 6 days, T.E Lawrence wasn’t able to fight his injury. His death left the feeling of bad and shocking experience for Hugh Cairns who was a medic presented at Lawrence. Then, Cairns researched on head injuries caused by motorcycle accidents. What he collected from many sources was extremely shocking. After that, his report “Head Injuries in Motorcyclists – the importance of the crash helmet” was published in 1941, 6 years since Lawrance’s death. 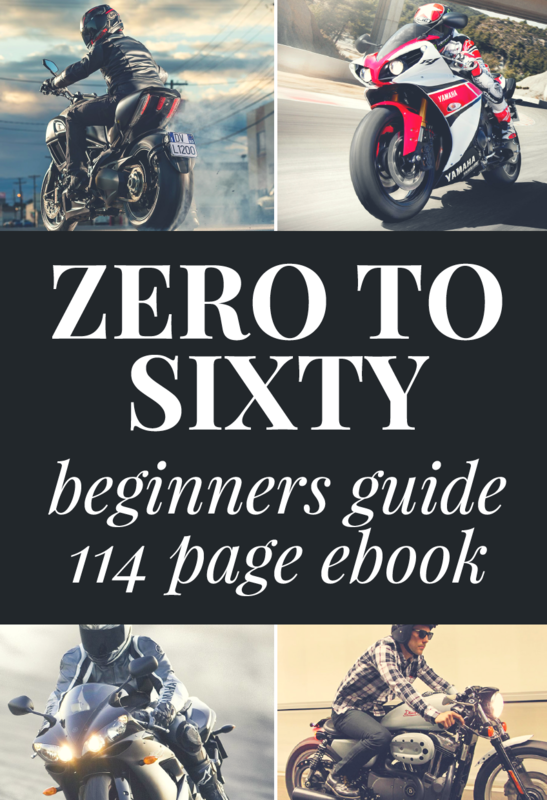 In this period of time, high speed motorcycles started to be built. There were many competitions between motorcycle companies to decide who owned the fastest motorcycles. And of course, when the speed was raised, the death caused by accidents increased. After the birth of “Head Injuries in Motorcyclists – the importance of the crash helmet”, Hugh Cairns had to face a lot of hindrances in his research work. The biggest difficulty for him is that he couldn’t look for enough riders who would wear the helmets in order to prove the benefits human could take. Luckily, in November this year, the British Army sent riders to wear helmet voluntarily. Motorcycles with high speed were made more and more, it means that there were more deaths happening after. And the first helmet used for high speed motorbike was designed by Professor C.F. Lombard from the University of South California. This helmet consisted of a tough outer shell and two layers of padding. 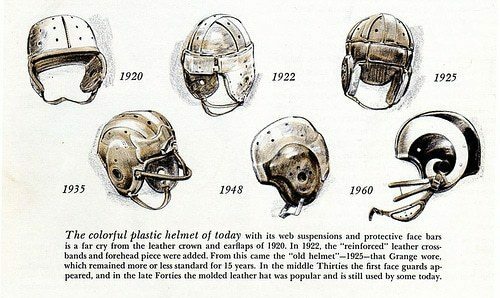 The invention turned the history of helmets into a new page. Many companies started to manufacture the helmets. For instance, Roy Richter developed the Bell 500 in 1954. Although there was absolute proof that the helmets saved a lot of people and they were one of the best important parts of travelling as outlets, it was not compulsory to wear a helmet. It was just optional and anyone could refuse to wear it if they didn’t want to. On January 1, 1961, the first motorcycle helmet law was introduced in Australia. The Highway Safety Act was introduced in the United State. It required that all the states had to have compulsory motorcycle helmet laws. If not, the states would not receive funding for maintenance and construction. Therefore, the only choice for them was to follow the law. The American National Safety Standard for Motorcycle Helmets was introduced in this year. 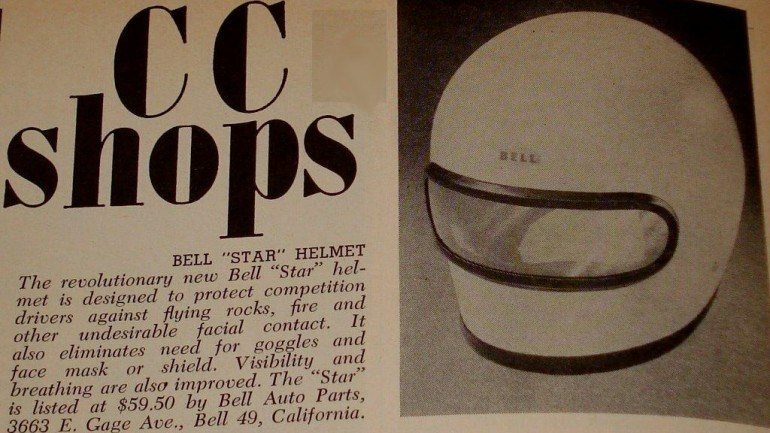 This required the helmet company to meet many standards. 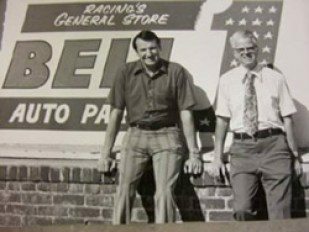 In 1971, the first off-road motorcycle helmet and full-face motorcycle helmet were developed by Bell, one of the leading innovators in helmets. In 1974, the Department of Transportation of the United State made it compulsory for helmet brands to response manufacturing standards and have their helmets DOT approved. In 1975, more than 45 states had introduced their motorcycle helmet laws. But after a period of time, more than half of them removed the compulsory laws. Over many years, the manufacture of helmets decreased significantly. The number of death because of head injuries were still high and increased day by day. It is aware that helmets are really essential and play a vital role in saving life of everyone. The story of helmets proves that they are designed to save lives and is still saving lives. It is not suddenly why Hugh Cairs wants to warn everybody about the danger of head injuries and encourage wearing helmets when riding. Perhaps your countries have motorcycle helmet law or not, but the choice to wear is up to you. Just think in a simple way that wearing helmets are also a way to describe your personality.